Crisis Response Unit (CRU) of Afghan MoI trains in helicopter insertion techniques. (Photo U.S. Military,May 2010. The Crisis Response Unit (CRU-222) of the Afghan Ministry of Interior (MoI) is a special police unit charged with counterterrorism at the national level. This is the specialized police unit that responses to high-profile attacks such as when hostages have been taken captive. The Crisis Response Unit has been in existence for several years (established 2006?) and has consistently had NATO special operations advisors who train, advise and assist the unit. The Afghan Crisis Response Unit recently gained attention in late August 2016 when it responded to the terrorist attack on the American University of Afghanistan (AUAF). During that 10-hour long event over fourteen individuals (some college students) were killed. The two terrorist attackers were killed as well as two members of the CRU. The CRU is principally tasked for national level tactical response – hostage situations, responding to high-profile attacks, etc. 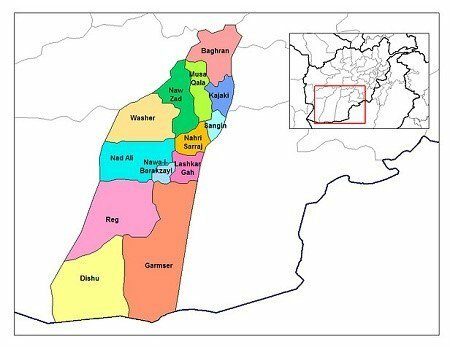 It is also charged with conducting high-risk arrests of criminal, terrorist, and insurgent suspects in the greater Kabul area. The taskings for the CRU usually come from the Deputy Minister of Interior (DM). The CRU falls under the command of the General Directorate of Police Special Units (GDPSU). Over the course of the last several years a number of different SOF units from around the world have been mentoring the CRU. Some of the nations that have had its SOF advise the CRU in include Norway, New Zealand (35 SAS), Australia, Britain, and the United States. 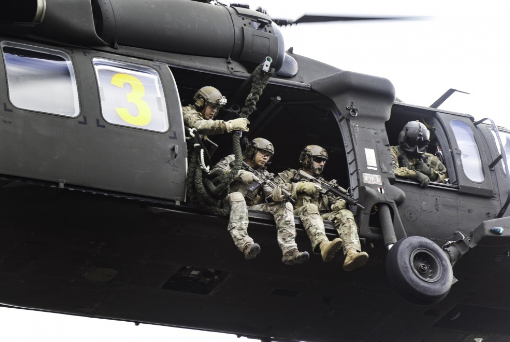 The CRU has Assault, Surveillance and Support Squadrons. It has almost 300 members within its force. 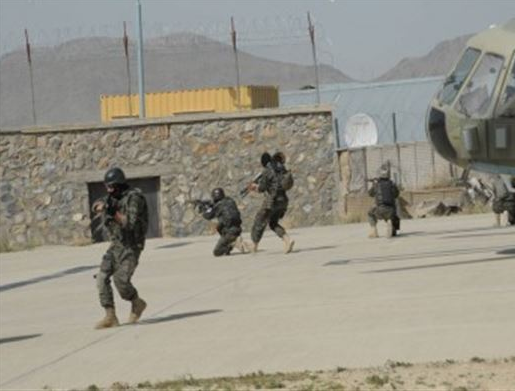 The CRU is based in Kabul but can fly to any part of the country supported by the Afghan Special Mission Wing (SMW) of the Ministry of Defense. It is the specialized units of the Ministry of Interior and Ministry of Defense – like the CRU – that keep the insurgents in check. Watch a video on a night raid that the CRU conducts in Sarobi. NATO in Afghanistan – Afghan unit leads night operation, NATO, April 4, 2012. Watch a video about a member of the CRU on YouTube entitled Afghan Crisis Response Unit (CRU) published in June 2013 (3 mins).